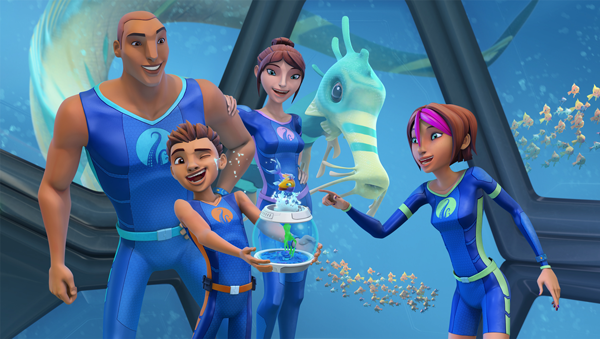 DHX Media has signed a number of agreements for the animated series The Deep with broadcasters and platforms around the globe. 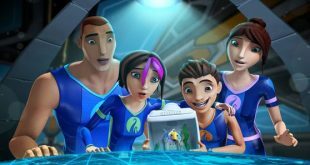 ABC ME in Australia has given the go-ahead to a third installment of the animated hit The Deep, which will also launch on Netflix worldwide and on DHX Media's Family CHRGD in Canada. 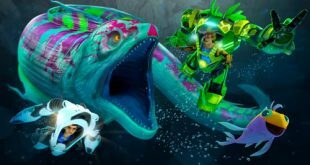 Technicolor has inked a cross-promotional deal with Merlin Entertainments Group to create interactive experiences at more than 20 SEA LIFE aquariums in the U.K. and Germany, coinciding with the launch of the second season of The Deep. 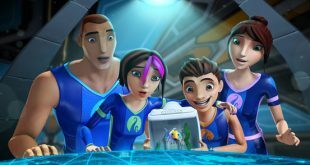 DHX Media has signed a number of new international broadcast agreements for the sophomore season of the CGI-animated series The Deep, which is a collaboration with Technicolor and A Stark Production.